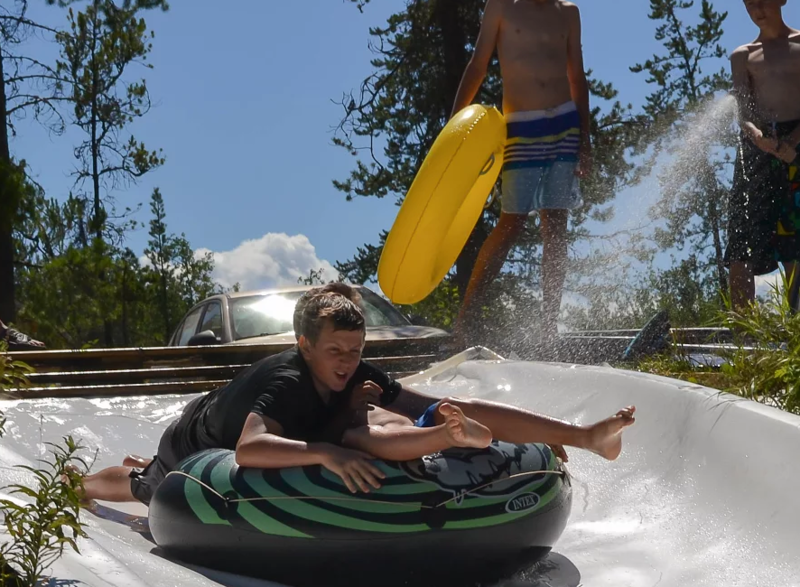 healthy relationships with nature, each other, and God, and try new things (like GP’s longest Slip N Slide)! 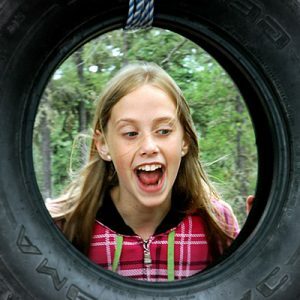 campfires and silly songs, wide games and crafts…adventure awaits in summer camp fun! 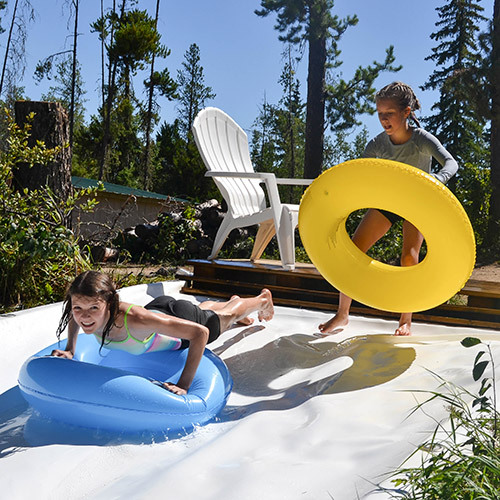 Outdoor camps have always been a place of escape and exploration, where kids can take a break from the real world. We feel this is important, too. But life is full of messy, stubborn problems that are still around when the summer is over. So we also see camp as a place where we can stage adventures to help campers develop the skills, attitudes, and habits they’ll need to meet and overcome life’s challenges. Grande Prairie is a young city bursting with children. Each has a unique identity, purpose, and potential. We do everything we can to have a positive impact on their lives as they become who they were meant to be. 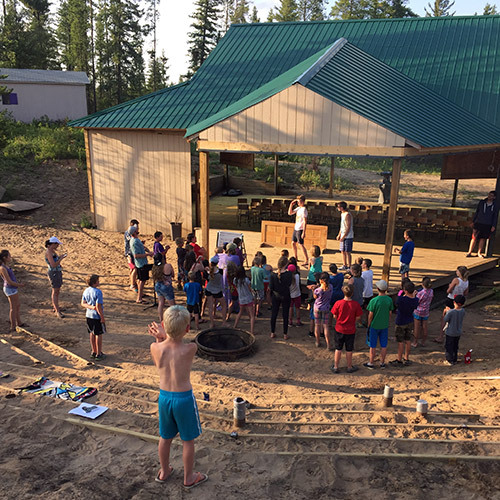 Pineridge Adventure Camp is operated by the Grande Prairie Church of Christ, in partnership with several other local churches and non-profits. 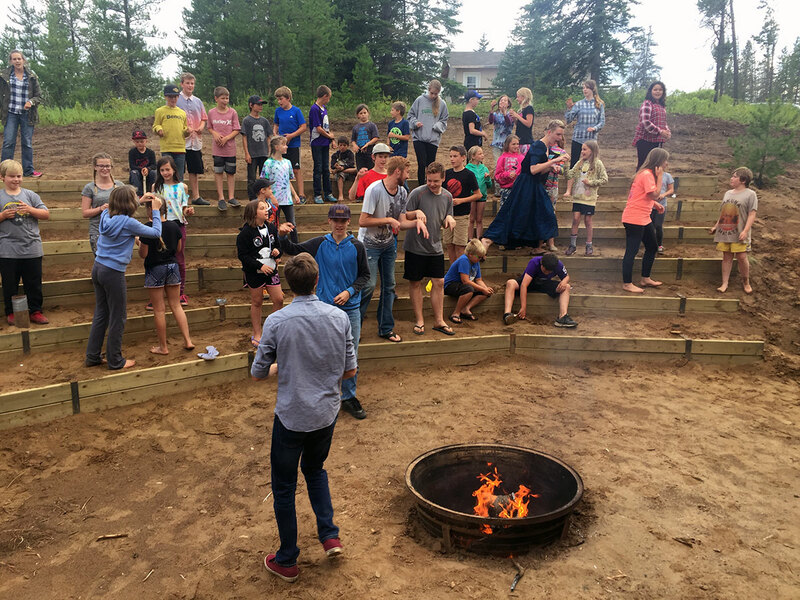 The camp is run as a non-denominational organization committed to the mission of Jesus Christ (i.e., loving people into the fullness of life). Our goal isn’t to tell campers what to believe about Christianity — it’s to help give them the tools and the friendships they’ll need in order to make those decisions for themselves in due time. Sometimes the only ability you need is availability – we would love to hear from you! We follow a screening process and aim to place volunteers in areas that suit their abilities, beliefs and interests.